CUBE are proud corporate partners to Cliona’s Foundation. A national Children’s charity who support families with children suffering with a life limiting illness. They provide financial assistance to help families cover the hidden costs during these traumatic times, for example; fuel and accommodation while their child is receiving treatment, parking and food, child minding for siblings, house/car adaptions and sometimes even the funeral fees. 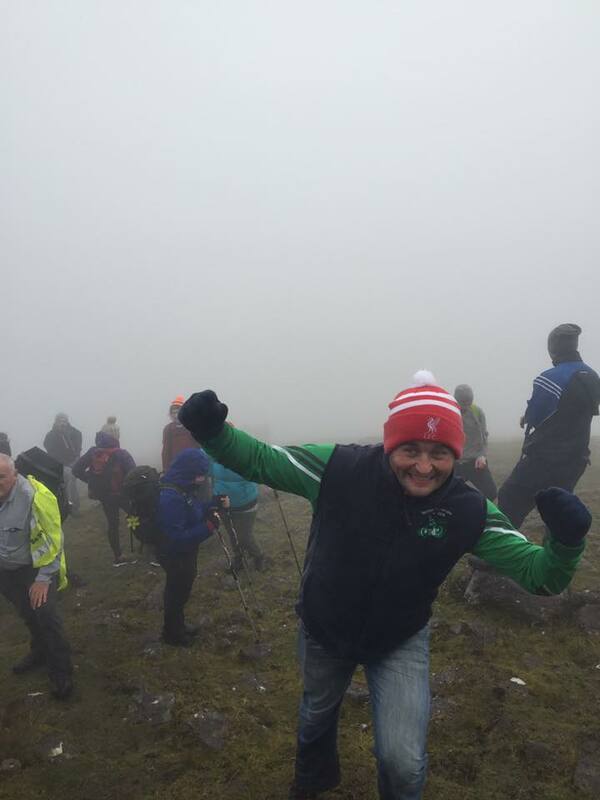 On Saturday 28th of October 5 members of the CUBE team joined 40 others in their mission to climb Galteemore, Ireland’s tallest inland mountain, in aid of Cliona’s Foundation. 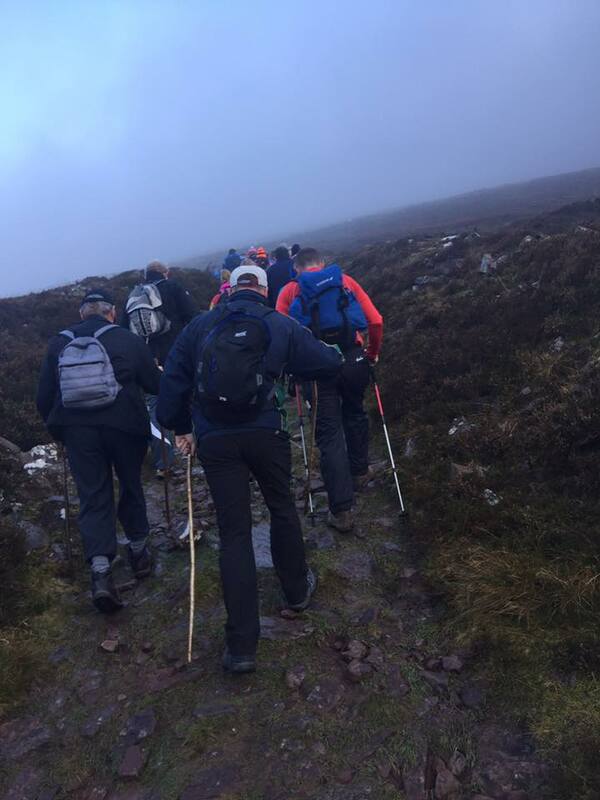 Battling through dense fog and high winds, Brendan, TJ, Ross, Donal and Rachel successfully completed the challenge in under 4.5 hours. 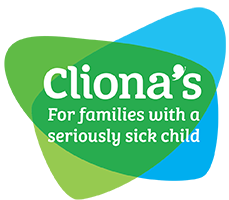 To find out more about Cliona’s Foundation, visit their website HERE. 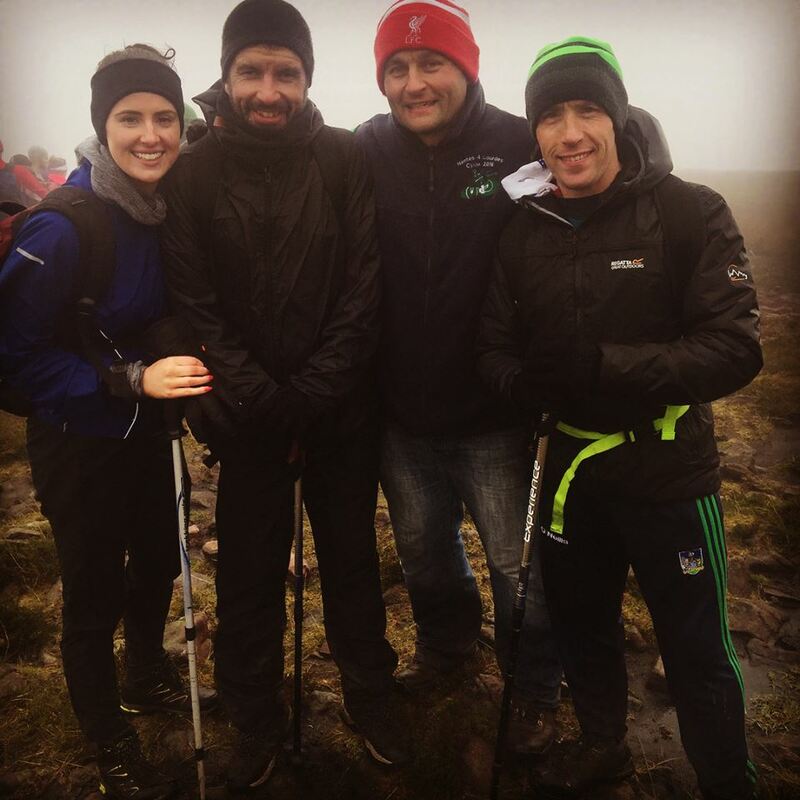 (L-R) Rachel, Ross, TJ and Donal at the summit. Walkers about 20 meters from the summit. 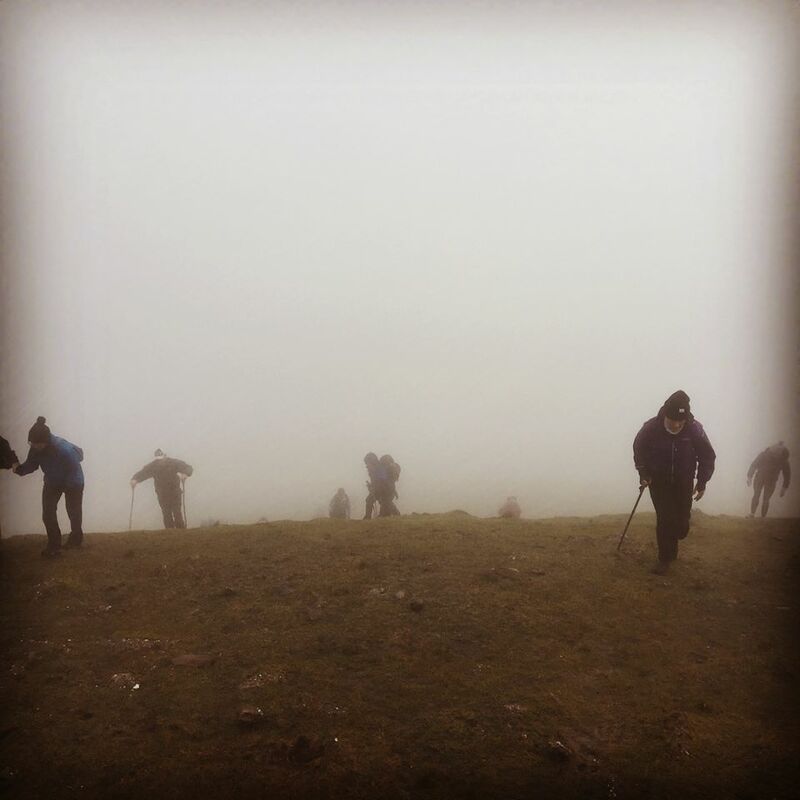 Very poor visability and loud winds made it a difficult climb but the camaraderie and support willed everyone to the top. TJ happy to reach the summit. 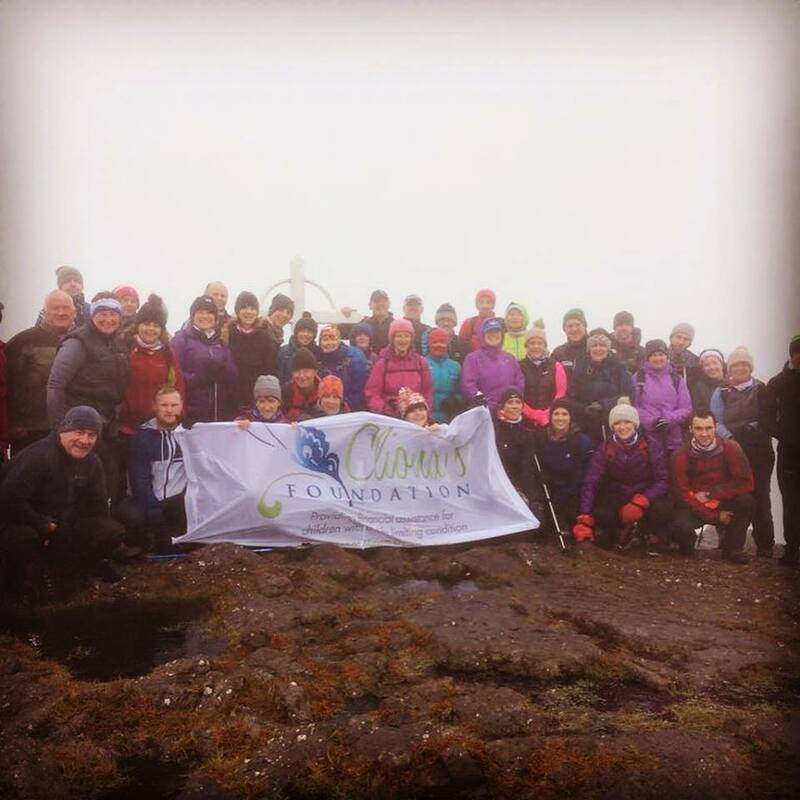 Group shot of over 45 walkers at 919m, no views but it was still worth the climb.